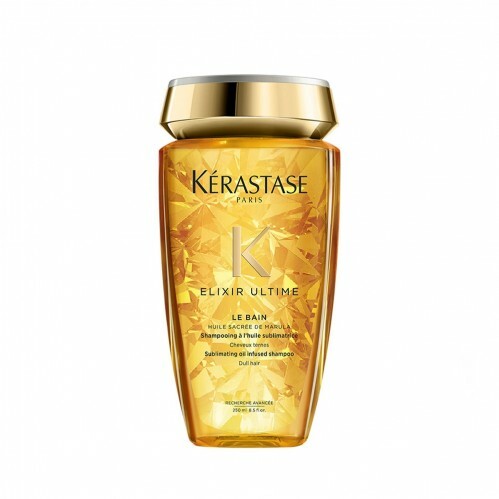 Treat your hair to some luxury: introducing Kérastase Bain Elixir Ultime 250ml with a high concentration of oils for lavish cleansing. 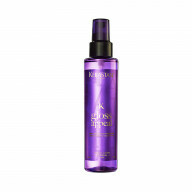 Hair will feel light and beautifully nourished. 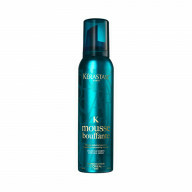 This glamorous formula ensures hair feels rich to the touch, luxuriously soft and infused with splendour. 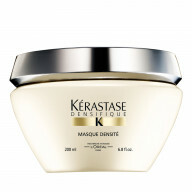 Kérastase’s exclusive Oleo-Complexe contains a combination of four precious oils: Pracaxi, Argan, Camelia and Maize. 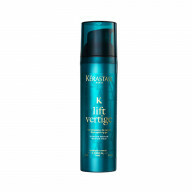 Working together, the formula promotes soft, smooth hair with a salon-perfect finish.